LaBox wouldn’t be LaBox without the coveted nutcrackers. 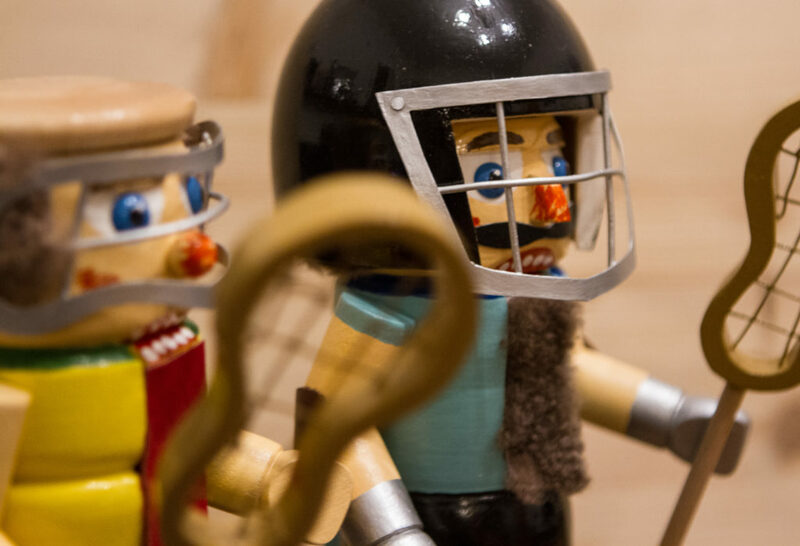 Once again, 12 women’s teams and 12 men’s teams will compete for the handmade trophies. Will Retronixen be able to take home the nutcracker for the third time in a row? And will BLAX live up to last year’s success? Do you collect LaBox wristbands in all colours of the rainbow? 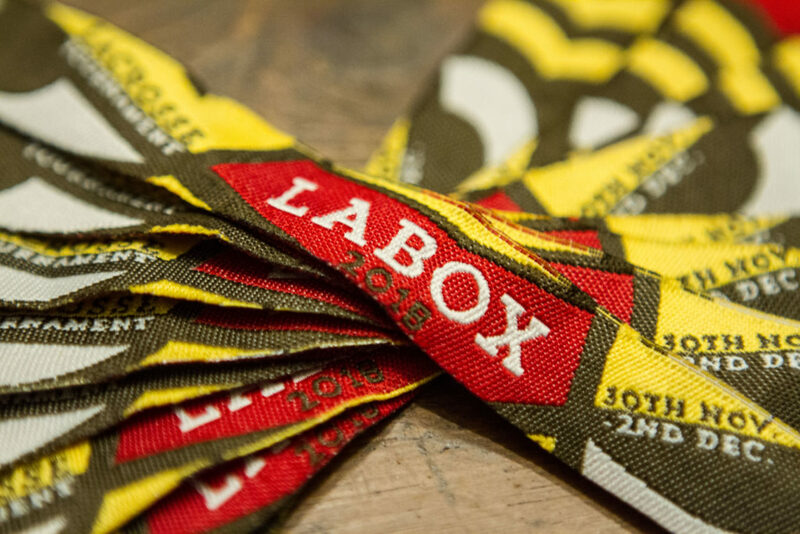 Or are you looking forward to your first LaBox wristband ever? In any case, we have great news for you: Our 2018 wristbands have arrived! And suddenly it arrived, the final week before LaBox 2017! We can’t sit still anymore. Maybe you will feel the same way after watching our second aftermovie of LaBox 2016? Here it is, enjoy!